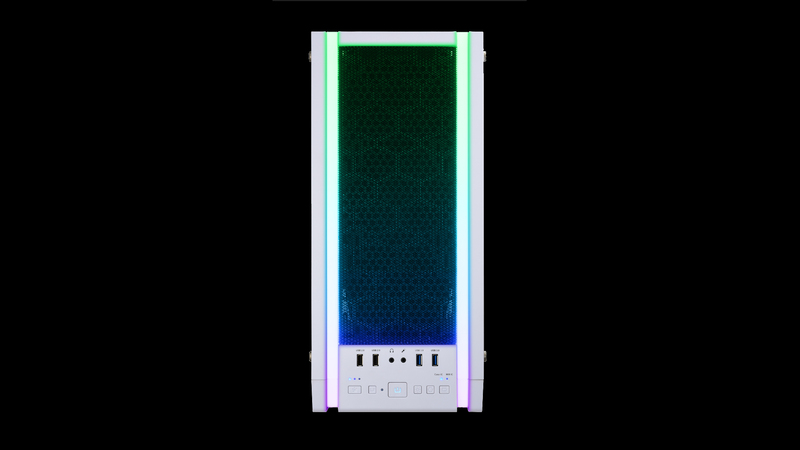 The SABERAY White is a high-end gaming case with addressable RGB Lighting. 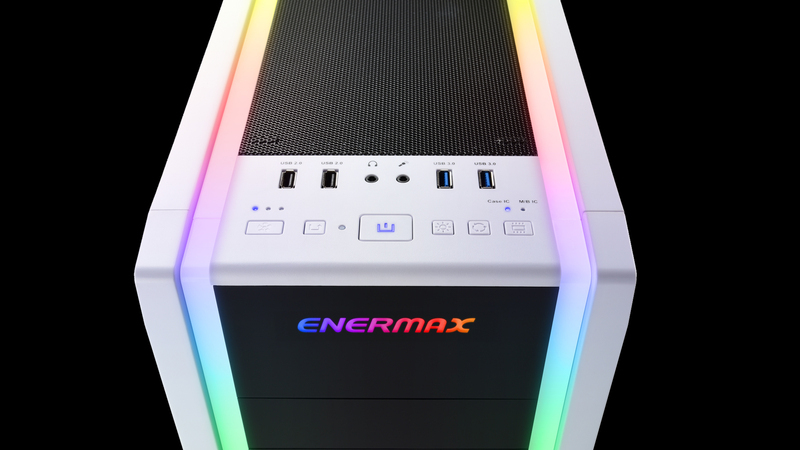 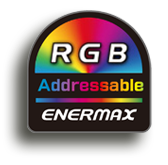 The ENERMAX LED Lighting Technology offers bright and even illumination without visible LED spots. 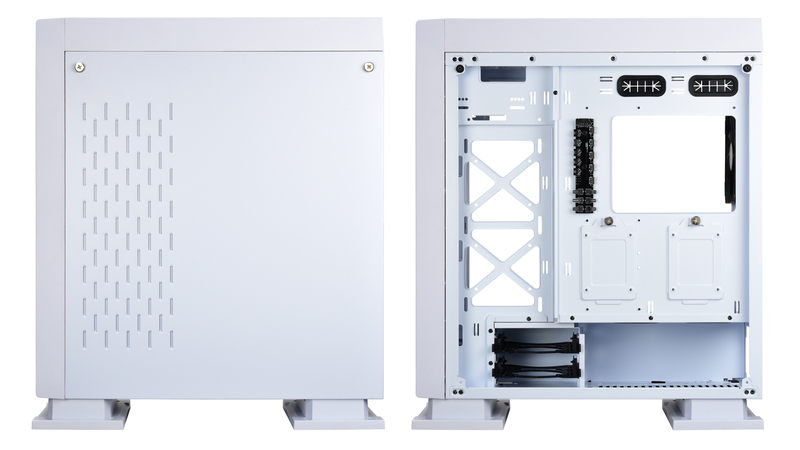 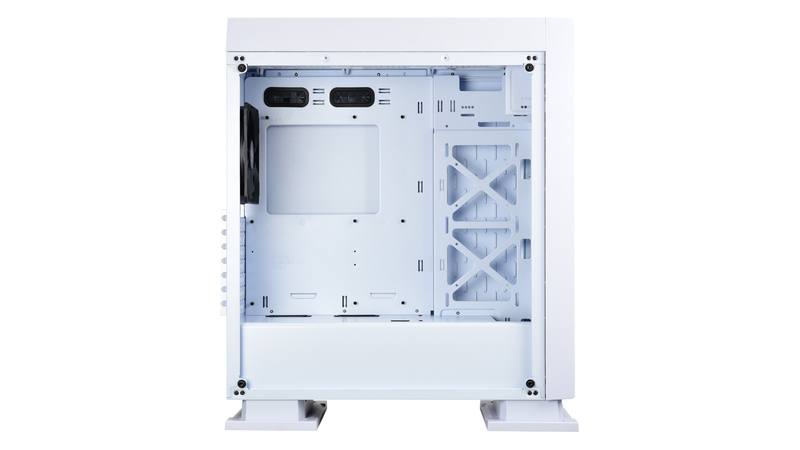 SABERAY White comes with extensive space and various mounting positions for complex liquid cooling loops. 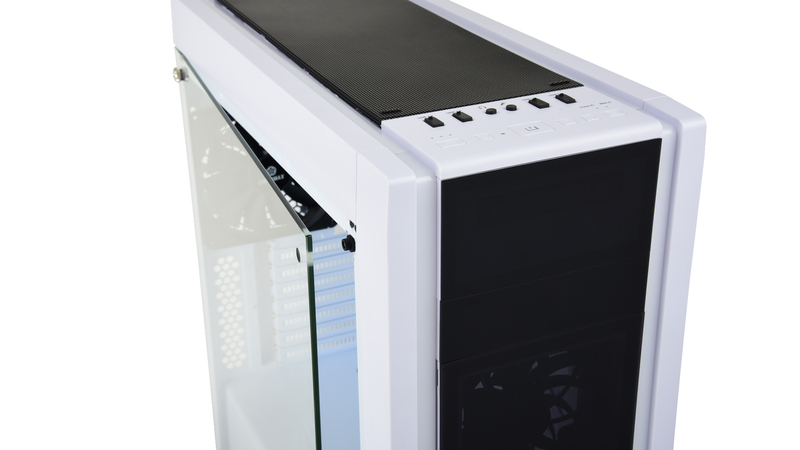 The panorama window is made of 4mm tempered glass which provides a clear view to the hardware. 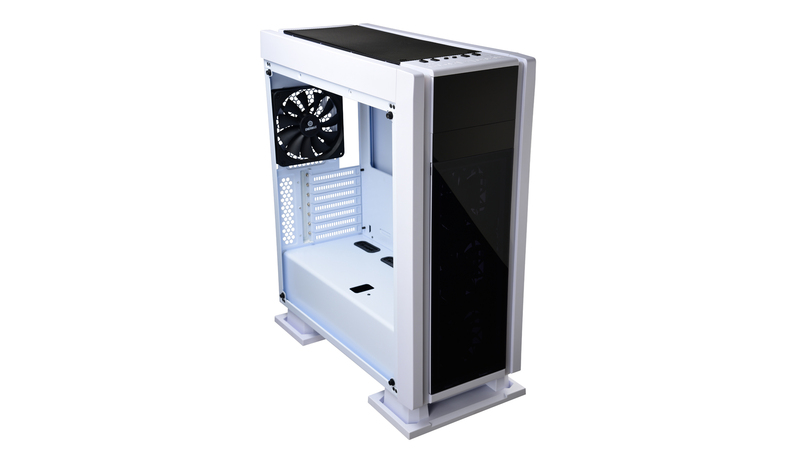 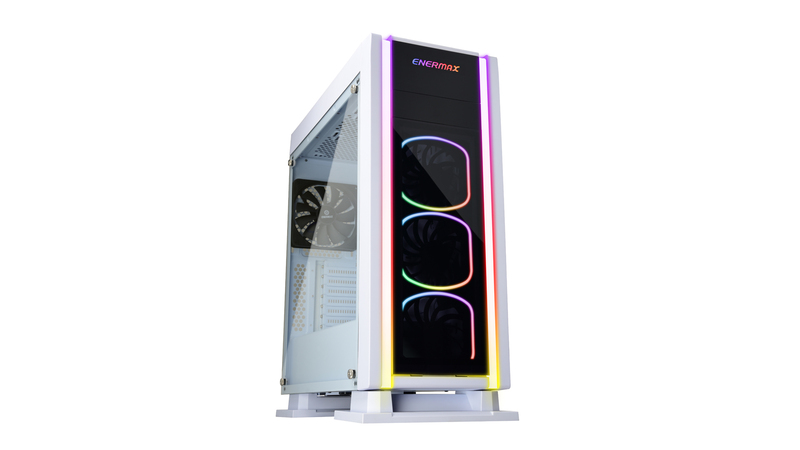 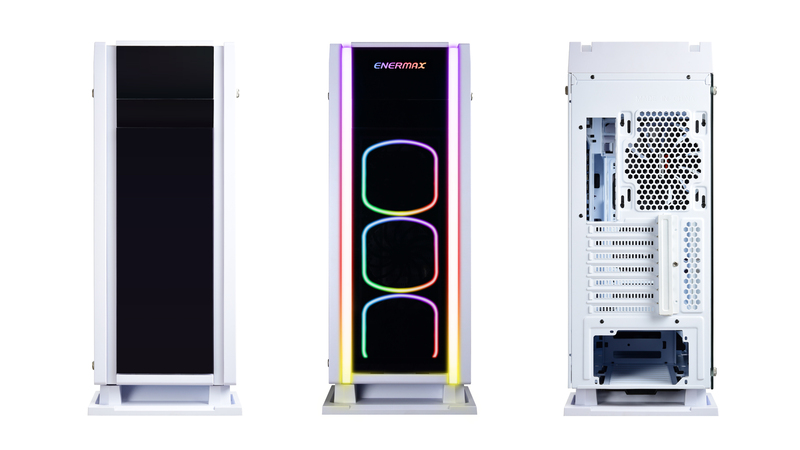 The clean design and the built in RGB lighting makes it perfect for case mod projects and gaming rigs. 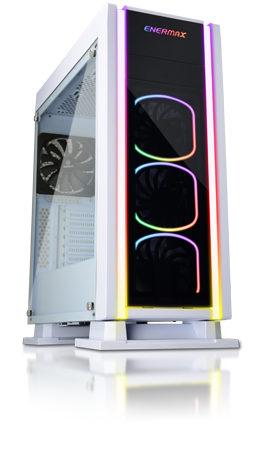 SABERAY White comes in a clean white design with a transparent front panel and three preinstalled SquA RGB fans with addressable LEDs. 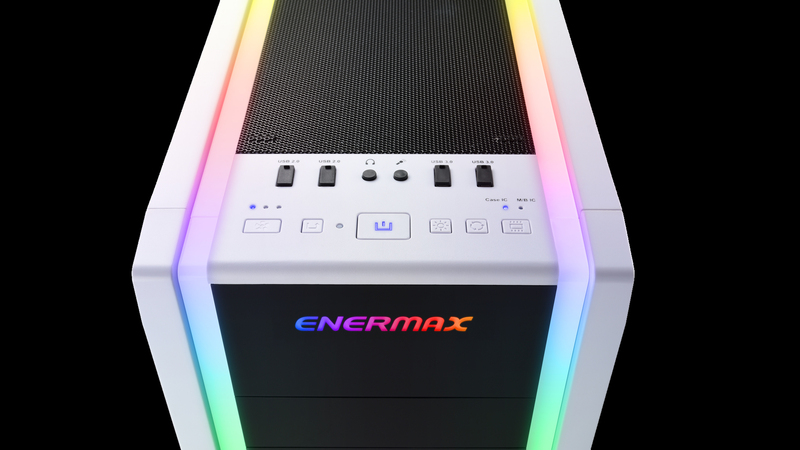 The ENERMAX LED Lighting Technology offers bright and even illumination without visible LED spots. 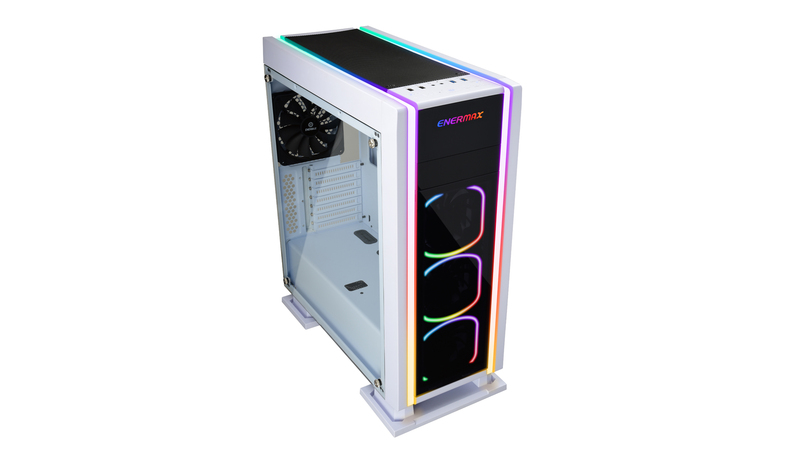 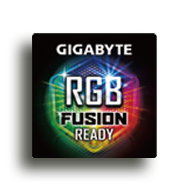 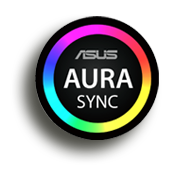 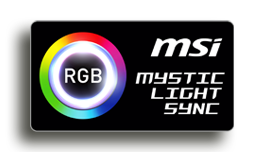 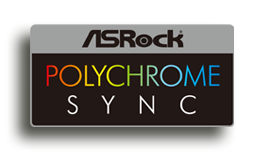 Two seamless addressable RGB stripes stretch along the sides of the front and top panel. 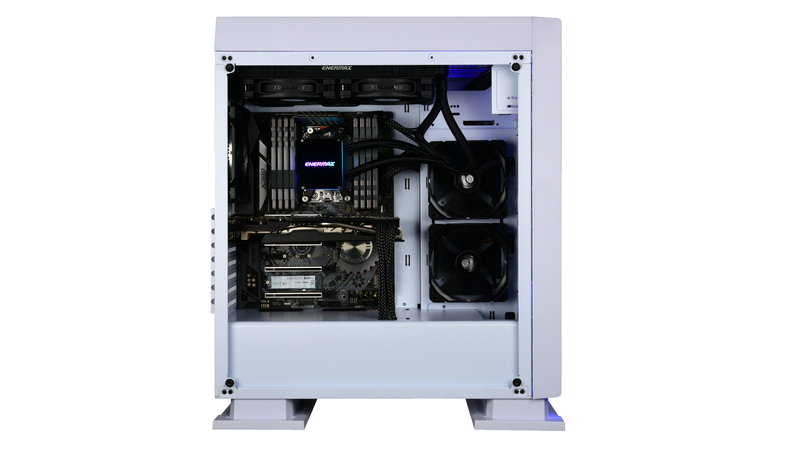 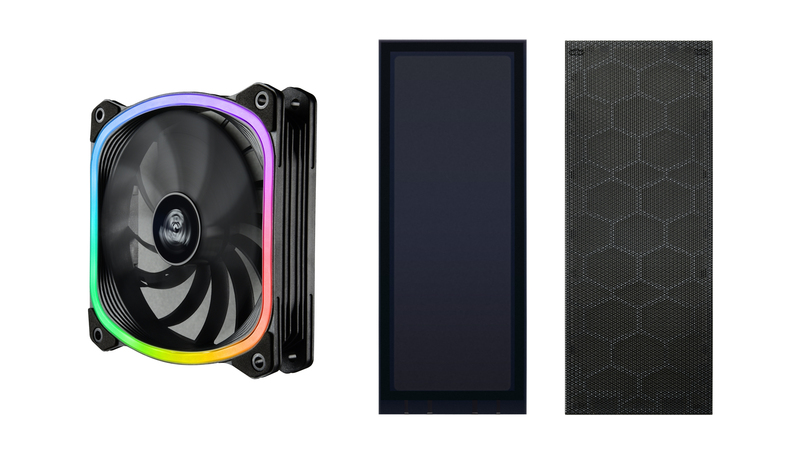 SABERAY White offers an extensive cooling potential for up to 9 fans and several options for liquid cooling radiators. 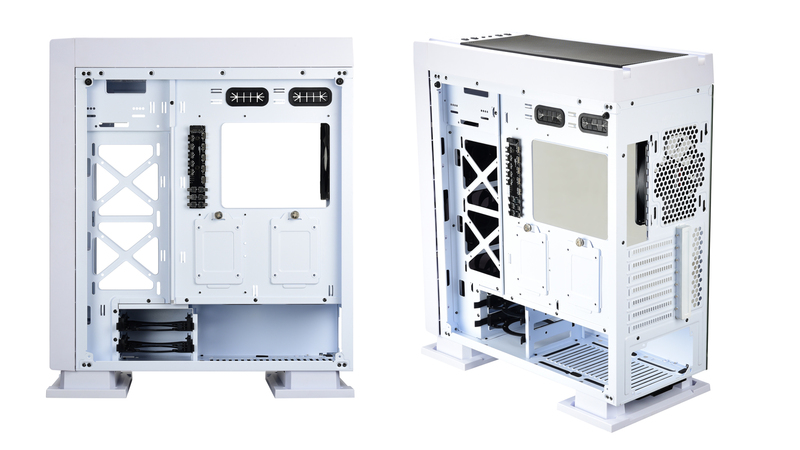 SABERAY White offers multiple mounting positions for storage devices. 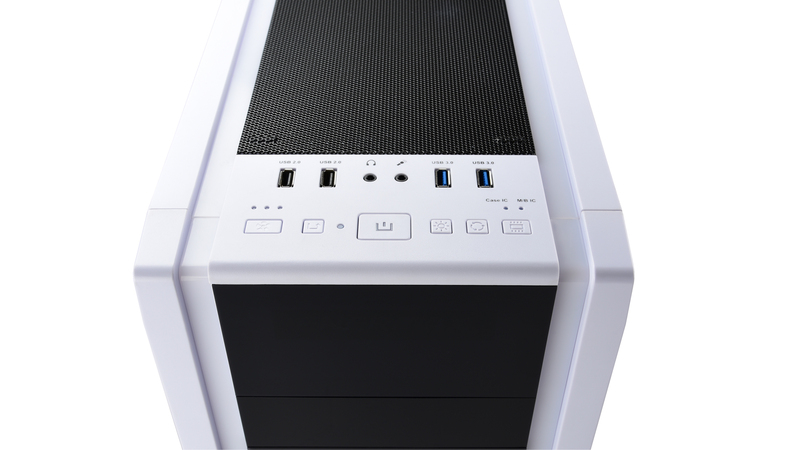 Two 2.5″ HDD/SSD can be mounted hidden behind the motherboard tray, two 2.5″ HDD/SSD can be shown beside the motherboard. 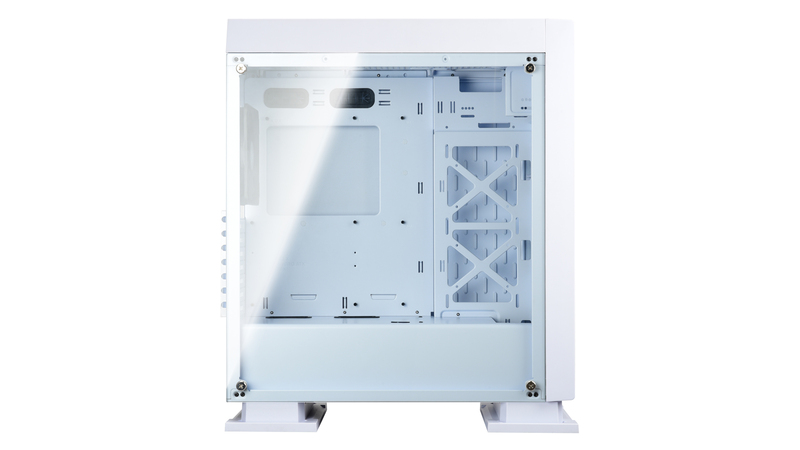 SABERAY White provides ample space for hardware installation and keeps a clean structure hiding cables, PSU and HDDs behind a PSU tunnel. 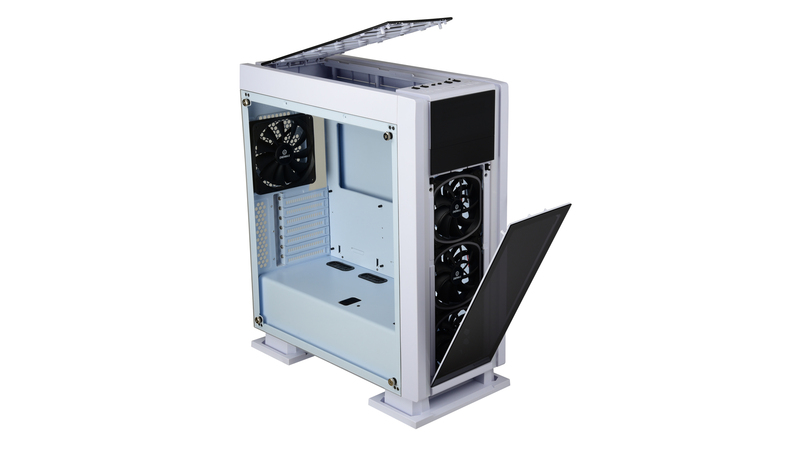 SABERAY White comes with an extra monitor stand (Tankstand EMS001-W) with adjustable size and storage compartment for mobile phones and accessories.